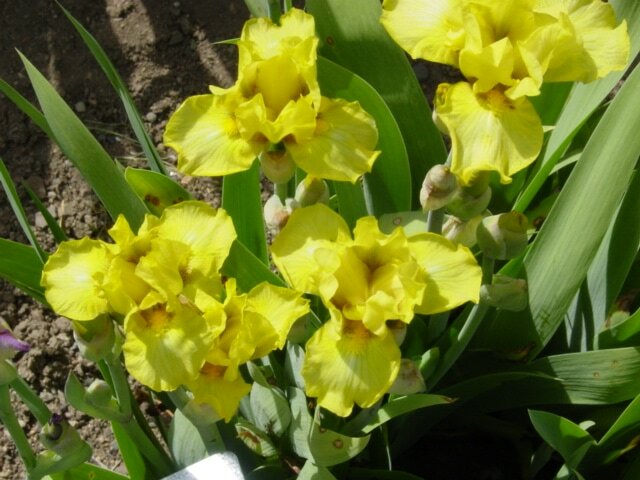 MINIATURE TALL BEARDED IRIS (from 16" to 25" tall, very refined and dainty. 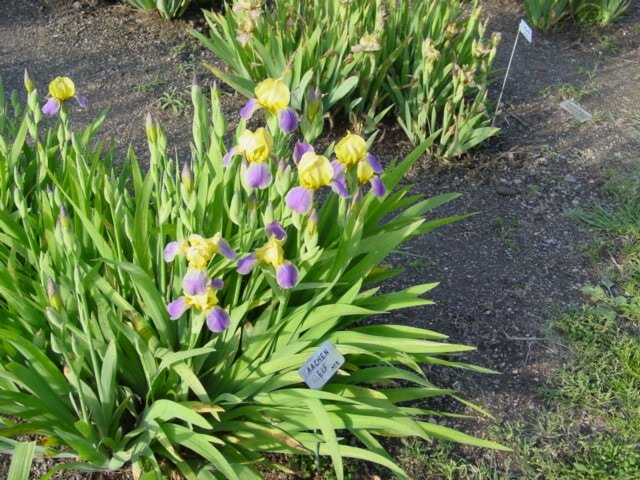 Also called table Iris). 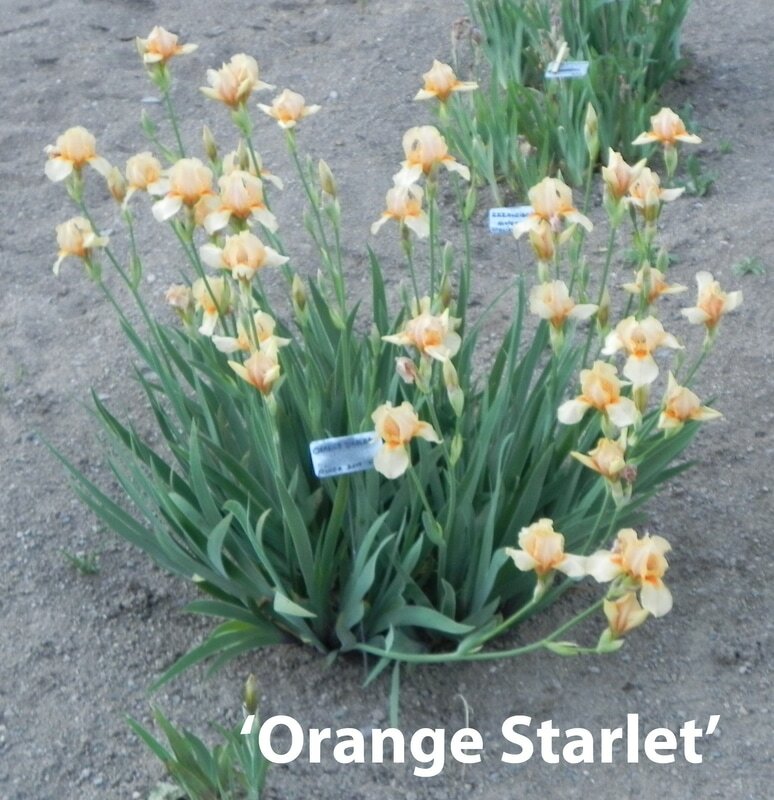 Orders accepted after May 1, 2018 and before July 1, 2018. 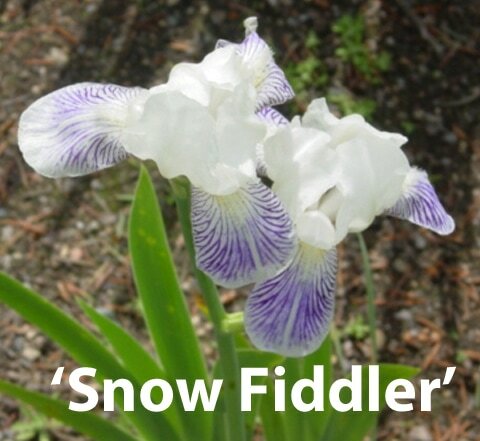 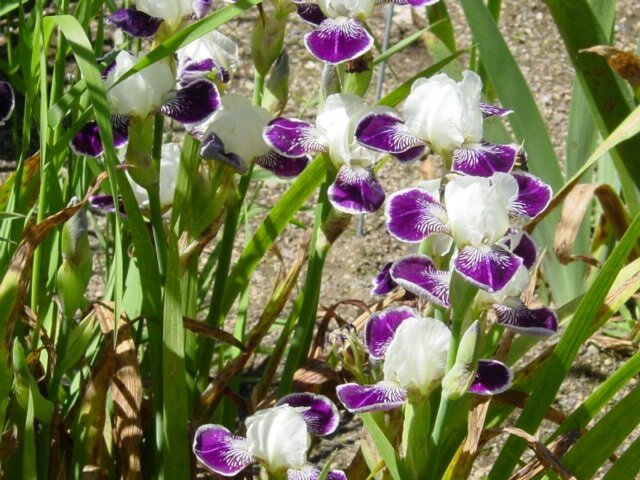 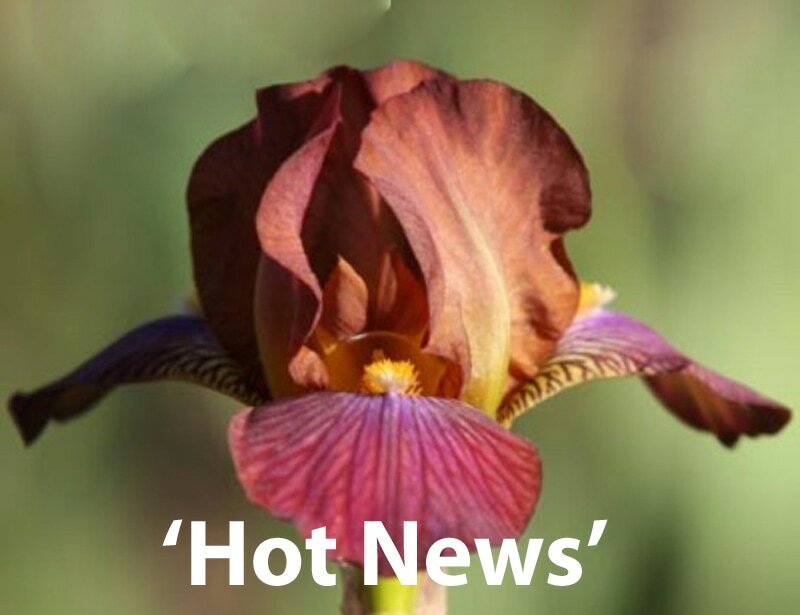 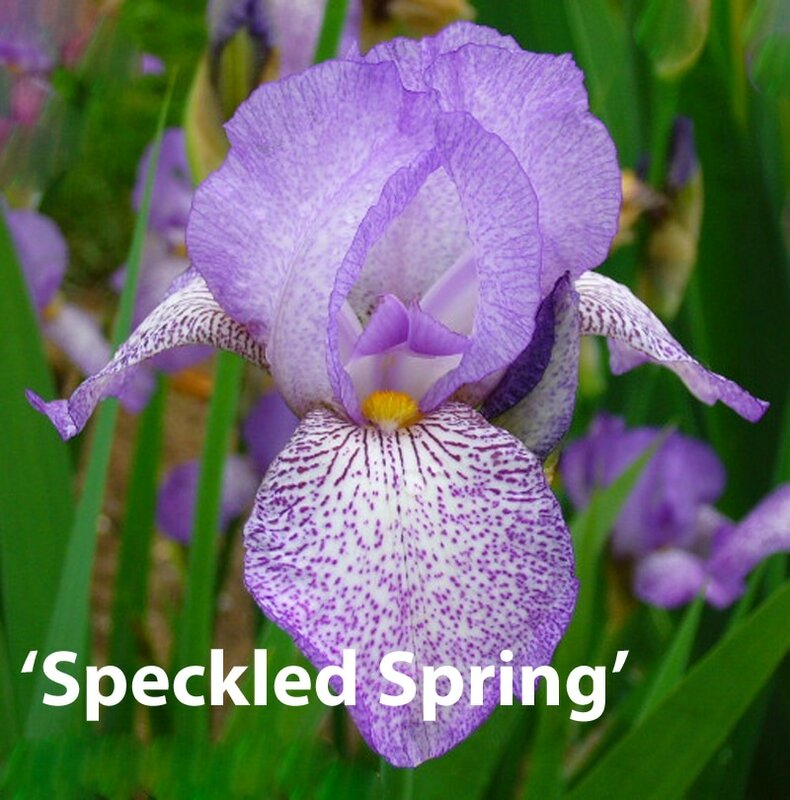 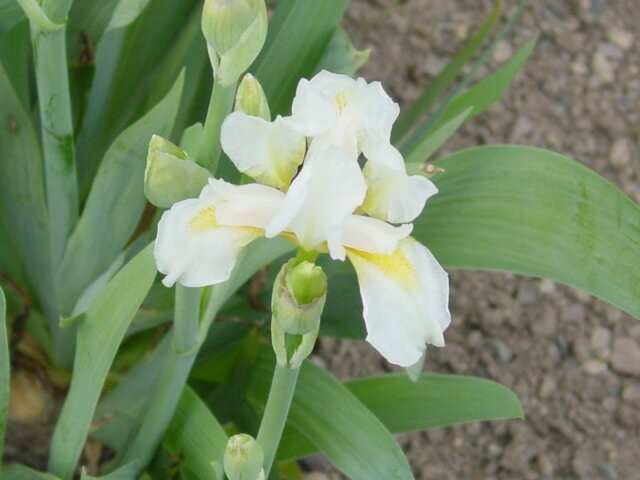 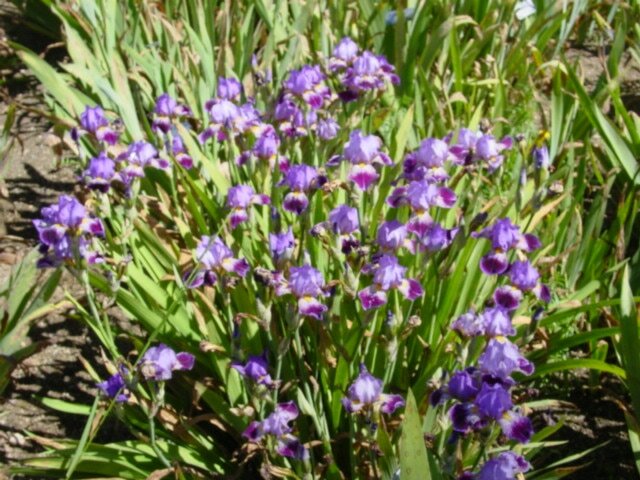 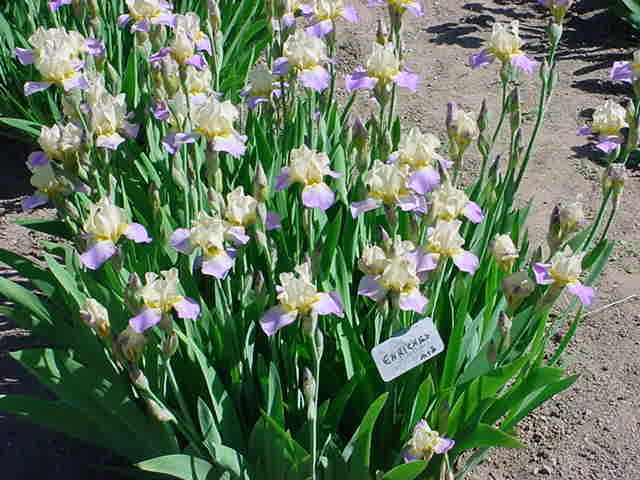 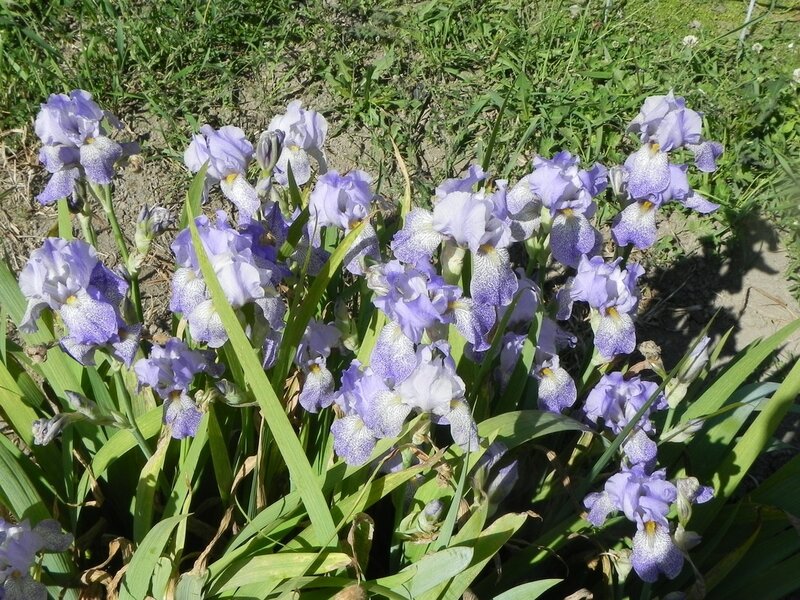 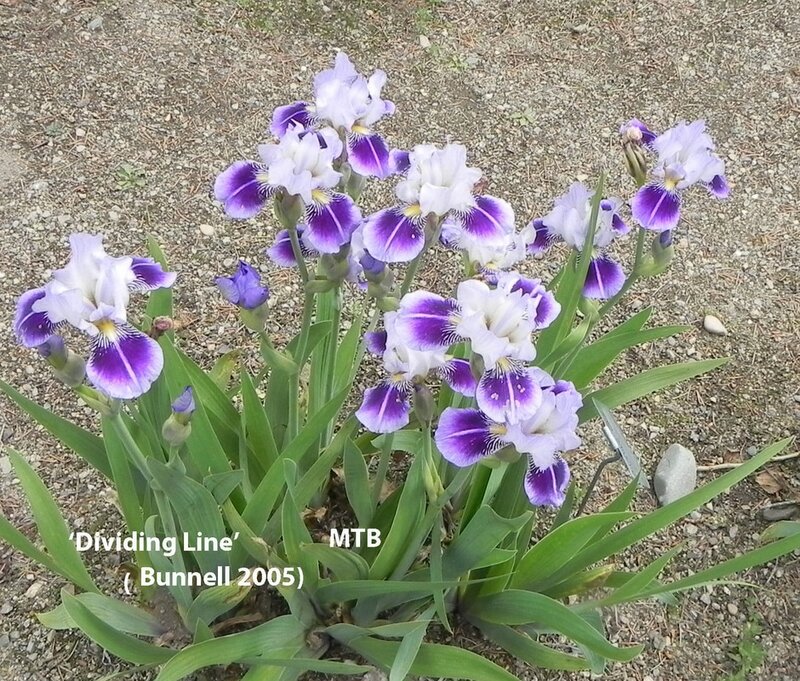 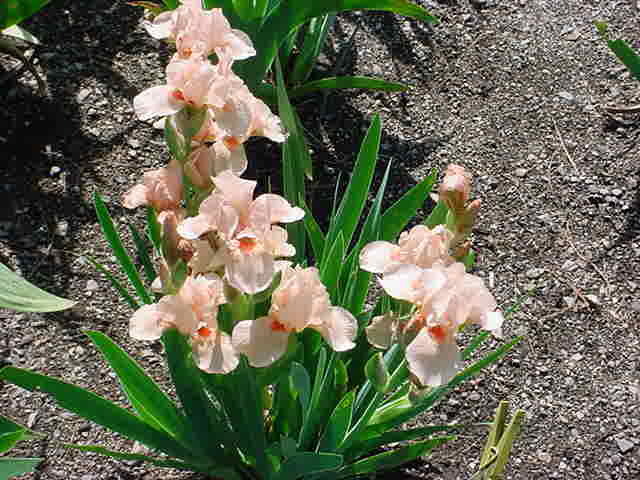 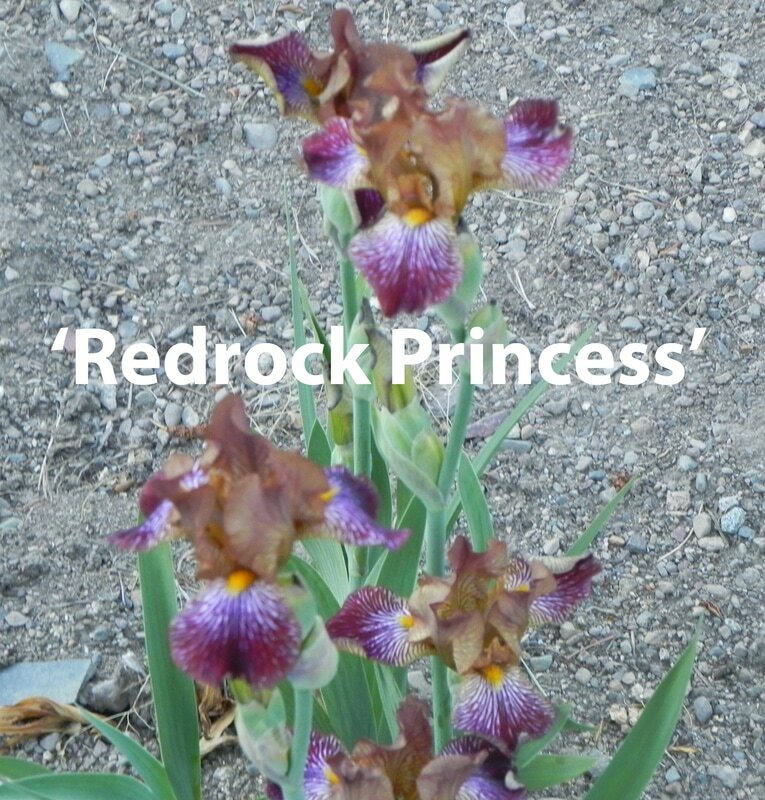 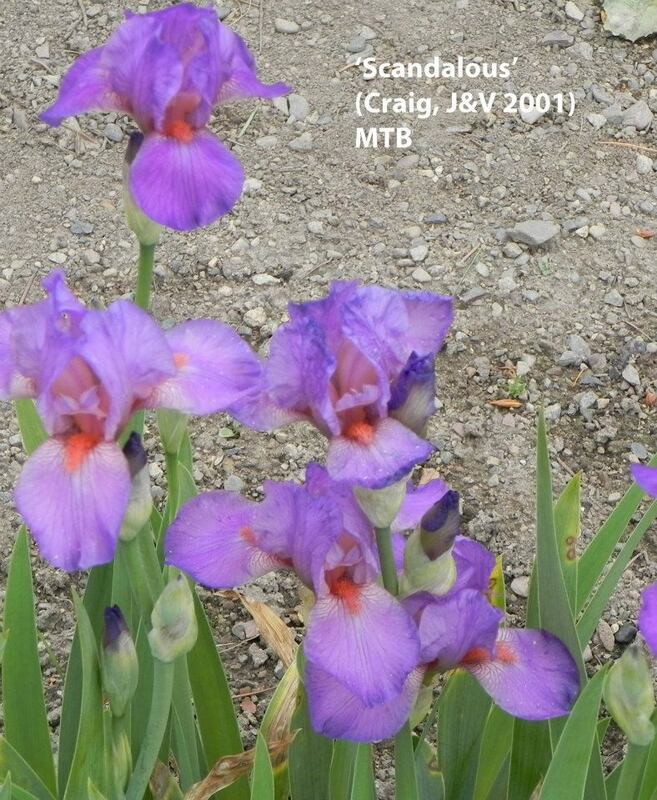 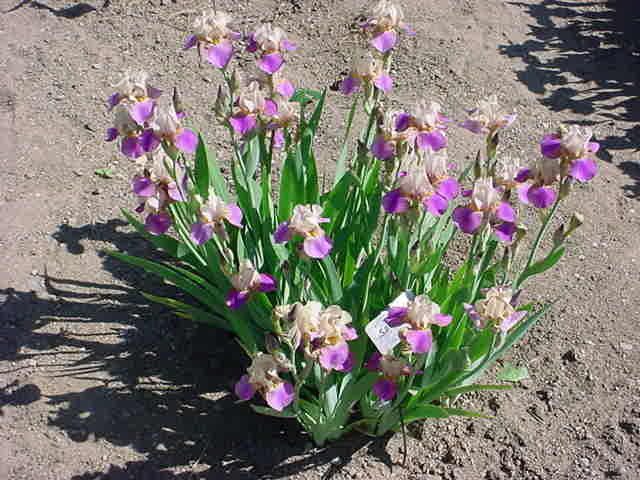 MTB iris are 2 rhizomes for $5.00 plus sales tax of your area if you live in Washington state. 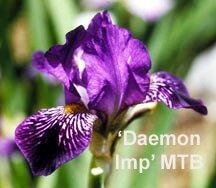 Shipping is in late July. 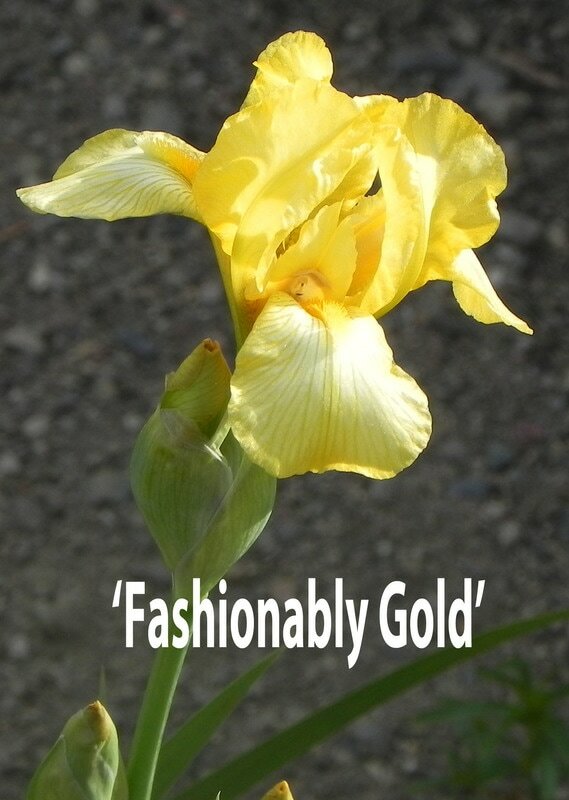 Shipping costs will be determined on the whole order. 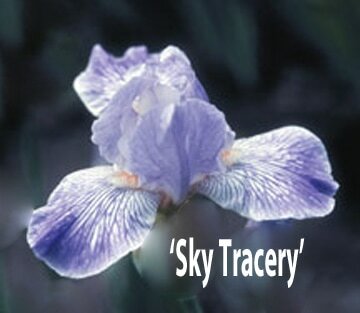 We ship by Priority Flat Rate Mail. 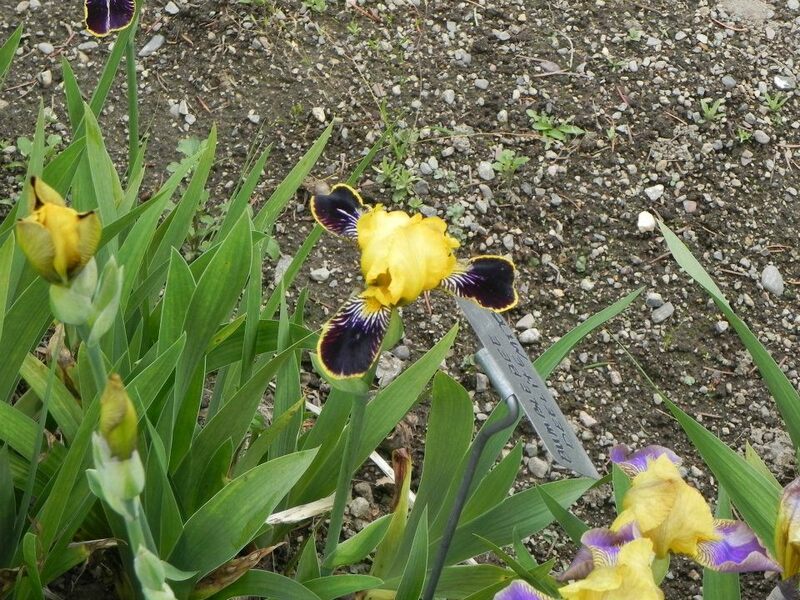 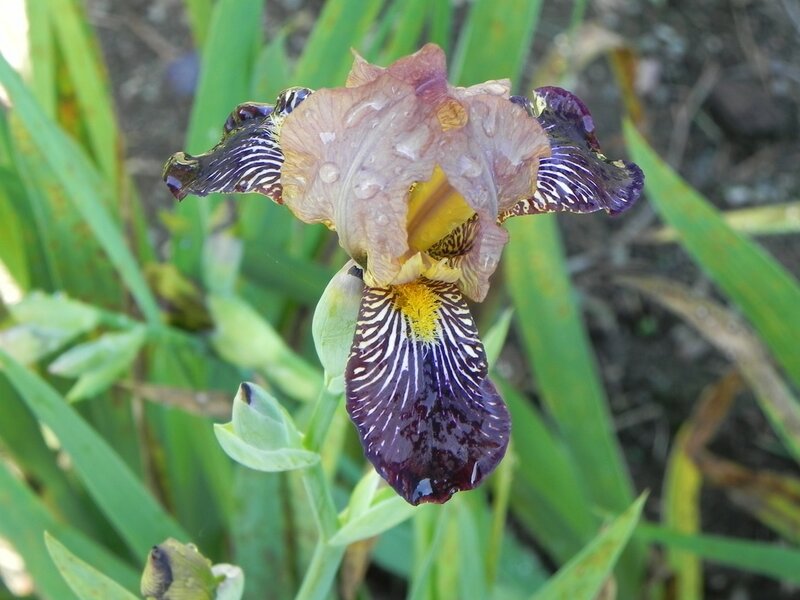 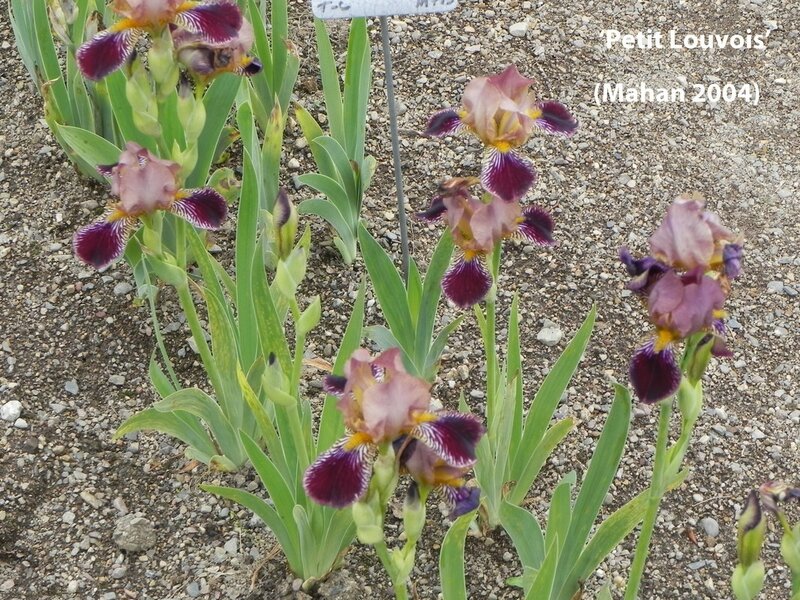 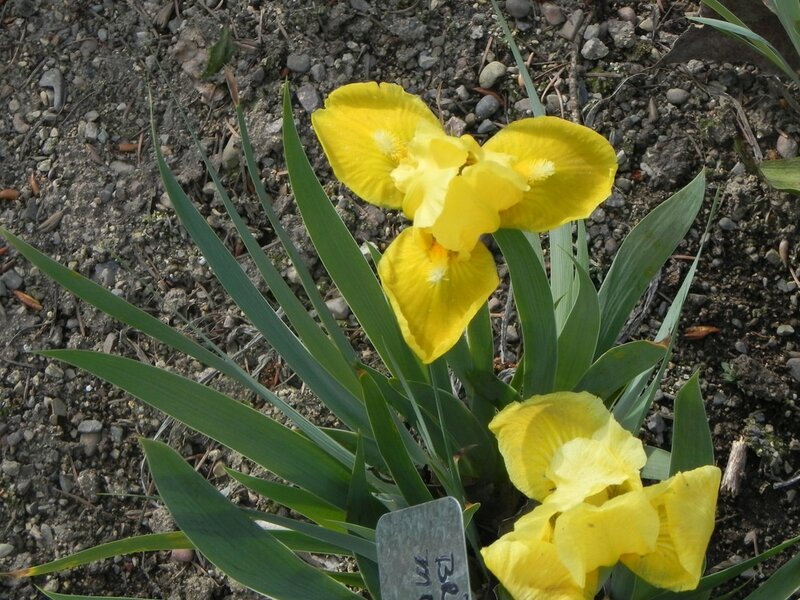 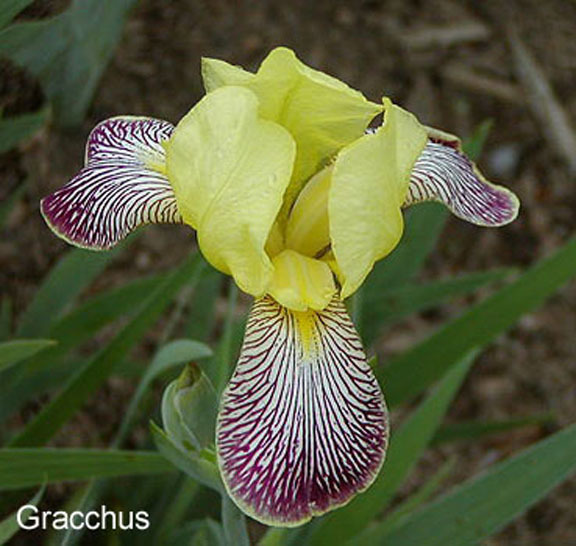 Iris may be picked up at the garden in late July.